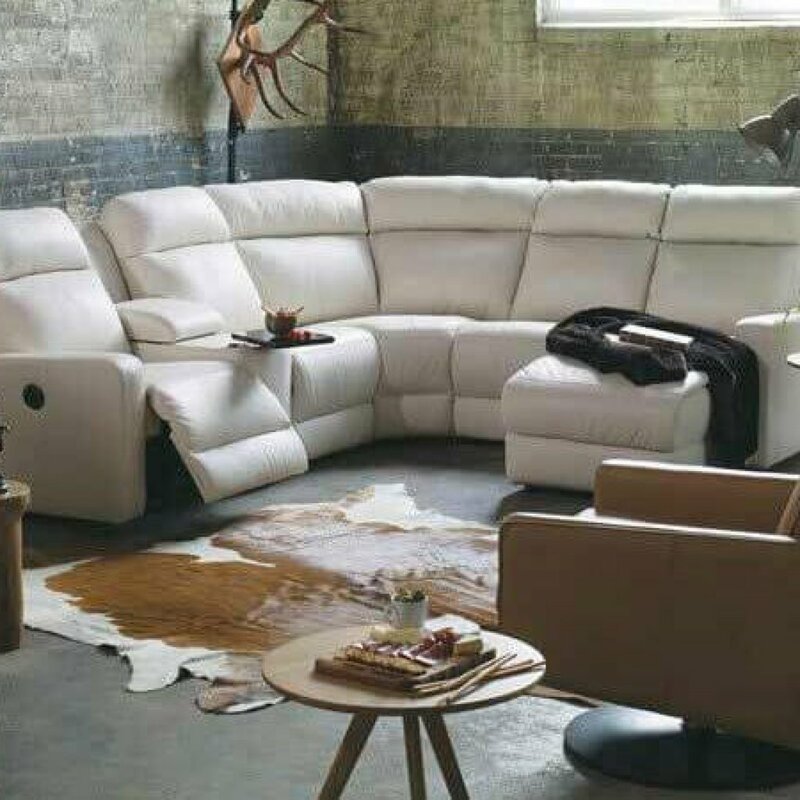 30 Leather Sofa Collections on display, make yourself comfortable in this plush, inviting genuine leather furniture setting. Wide, generously padded arm pillows and thick divided back cushions for extra lumbar support. 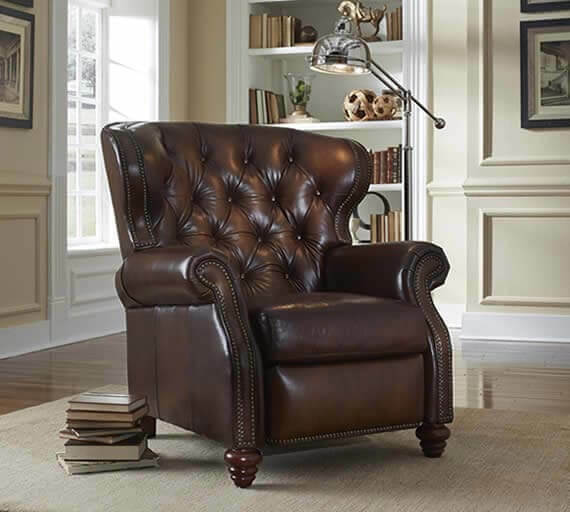 Clean lines and simply tailored styling highlighted by contrast stitching and optional nail head trim makes this a classic for any home. Comfort Control Dual Power allows you to independently adjust the headrest for custom relaxation & power reclining mechanism lets you change angles effortlessly. USB port charging station is located at center of each power button & soft lines with comfort are rarely combined. 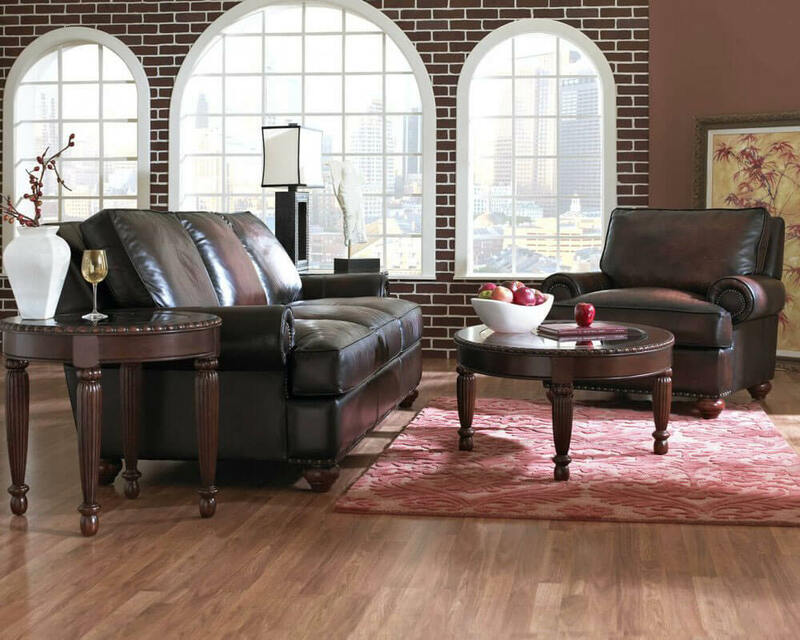 Matching reclining love seat & rocker recliner are available in your choice of Leathers & colors for you for optimal interior. 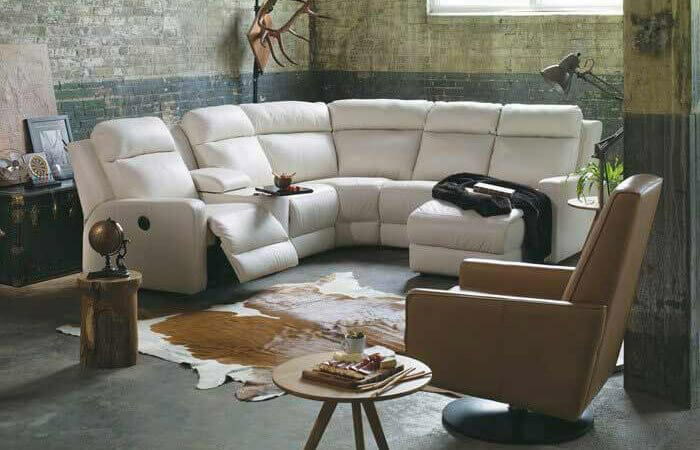 Over 20 Sectionals with Endless Configurations to select. 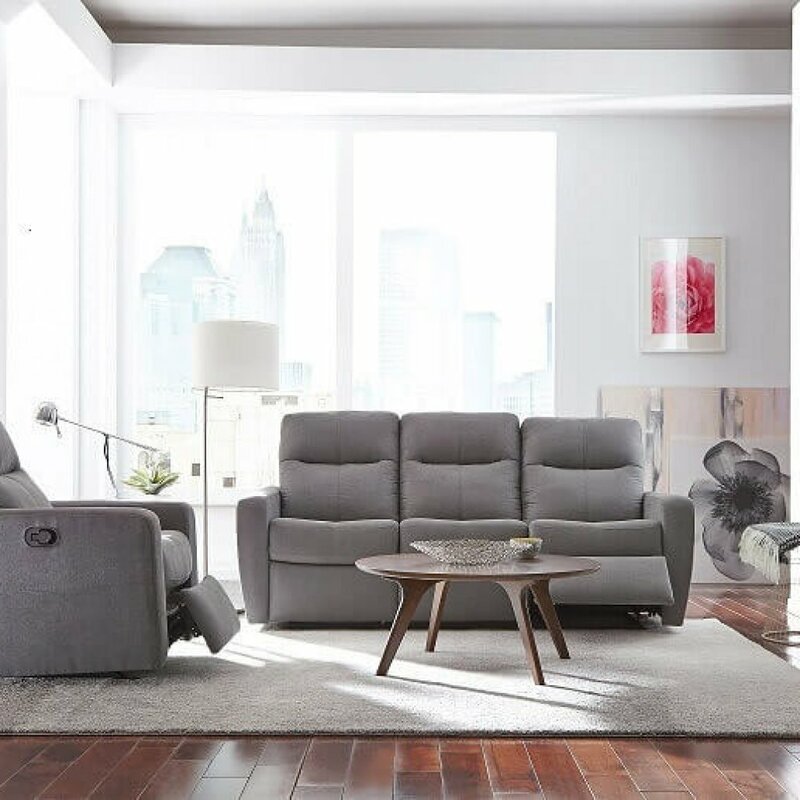 Our Custom Collection available with different arm choices & uniquely versatile deep-seated comfort is the perfect combination. 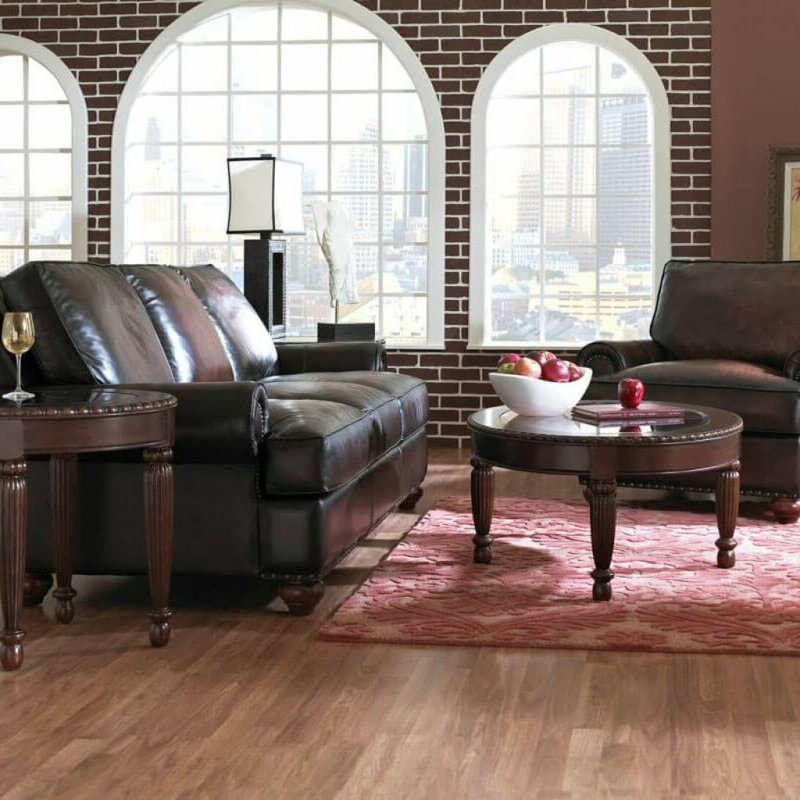 Decadent natural top grain leather is aniline dyed in a rich cinnamon color or choose from 20 leathers and 100 + colors to complement your existing décor. Michigan’s Best Leather Selection on Display! 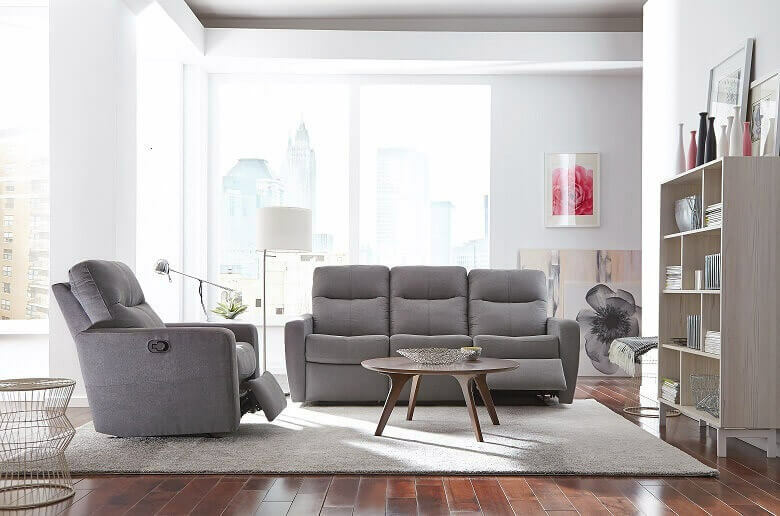 Our Transitions Collection provides body-hugging, ultra comfort, accentuated by relaxing Chaise option & power reclining mechanisms let you change angles effortlessly from an upright to a fully reclined position. Inviting lumbar support, cradles your coziest seating position & enduring quality built to last. Order it your way – in your configuration, leather and color. 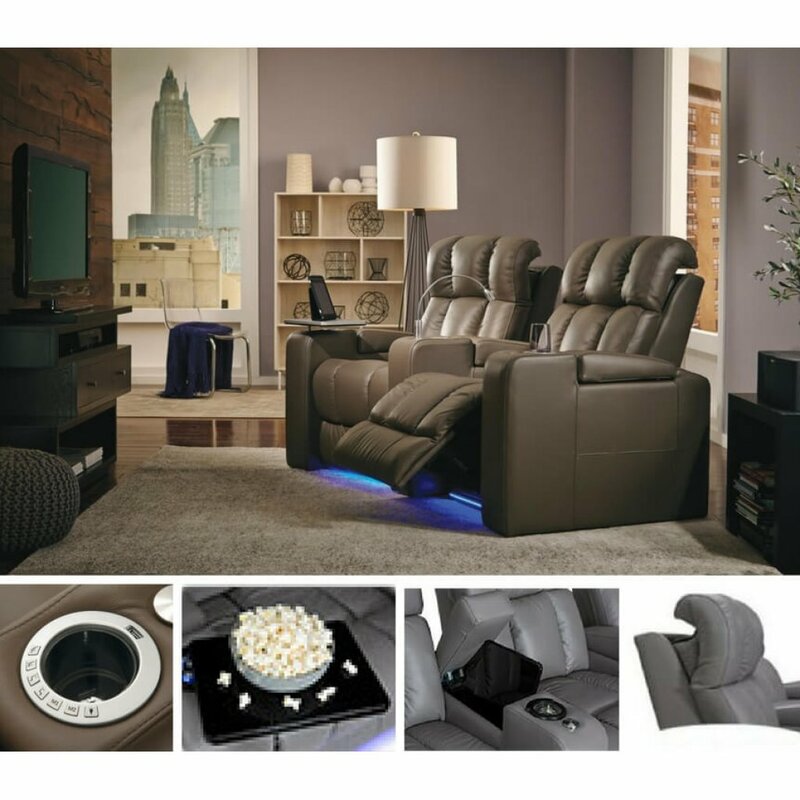 Your Leather Home Theater Seating Headquarters, featuring your choice of styles, leathers & colors on sale. 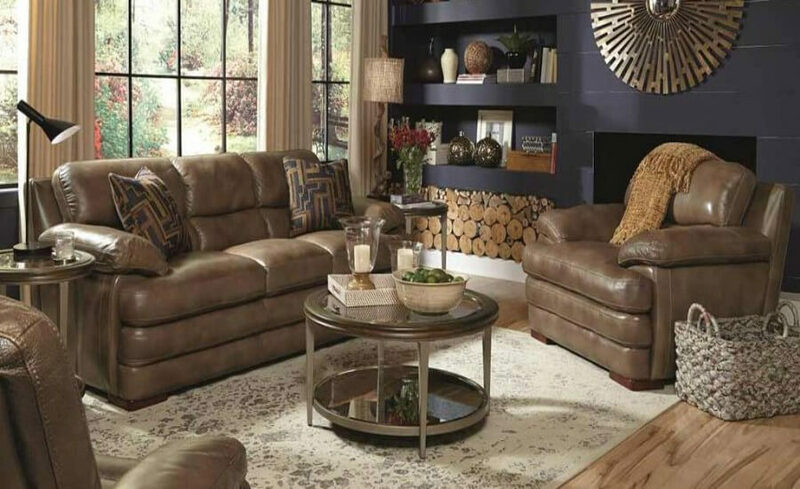 Have it your way, let our Leather experts guide you to make your Home Theater area unique. 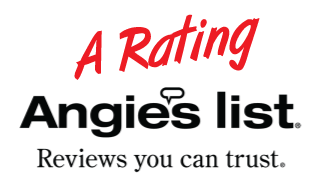 Options of led lighting, power, storage, adjustable powered headrests, usb charging station, lighted cupholders and more … for outstanding comfort. 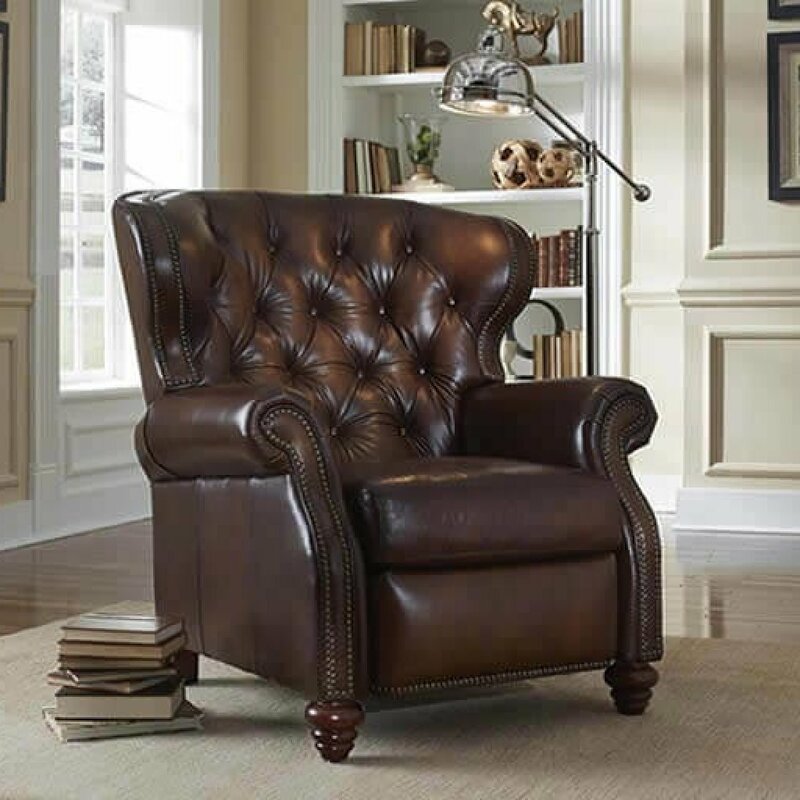 Michigan’s Best Leather Recliner selection featuring our Comfort Control Power options allowing you to adjust the headrest for custom relaxation & power reclining mechanism lets you change angles effortlessly. USB charging port is located at center of each power button. 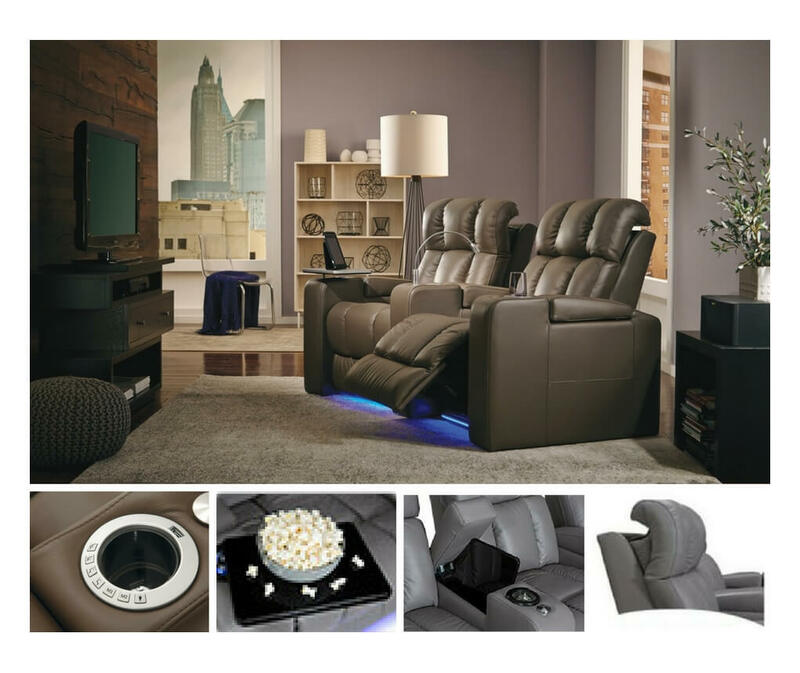 Recliner options include-power, rocker, swivel, glider, lay back & lift. 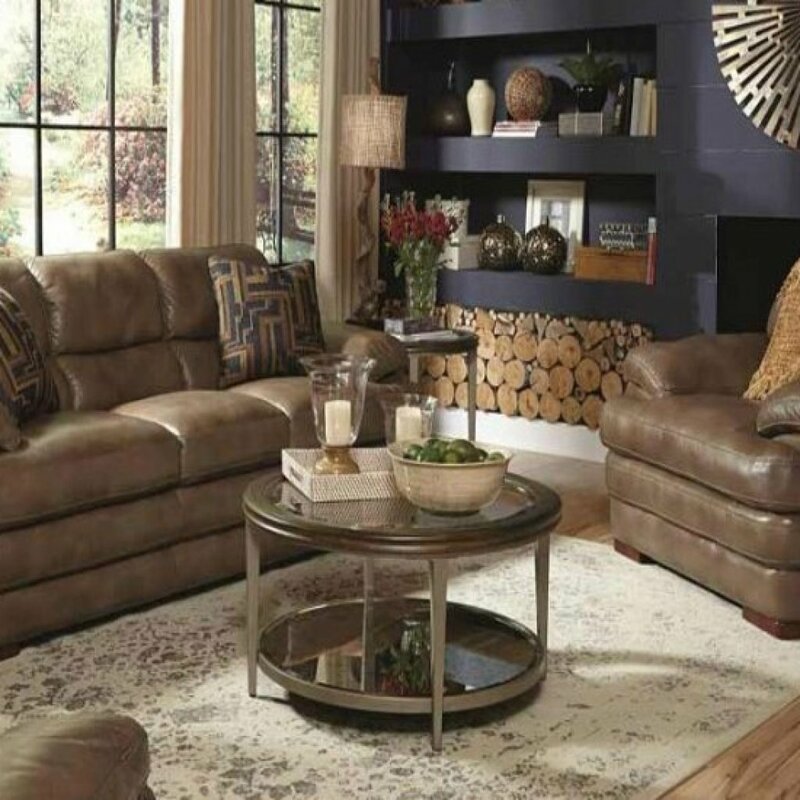 Choose from 20 leathers and 100 colors to complement your existing décor.